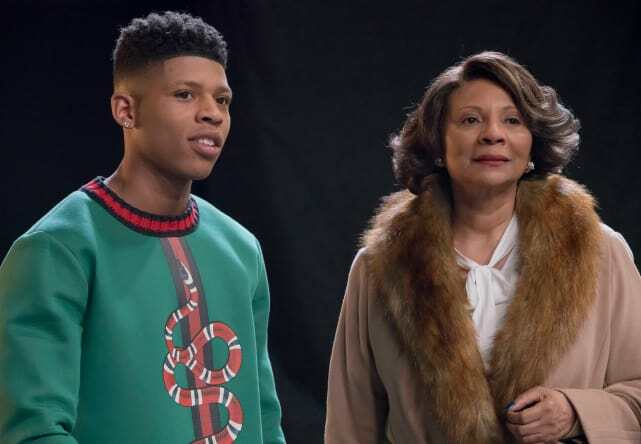 On Empire Season 3 Episode 10, our favorite feuding family returned from winter break with a bang. Actually, quite a few bangs. 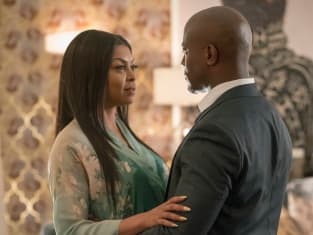 At first, it looked like we were doomed to more of the same old, same old when it comes to Cookie, Lucious and company. 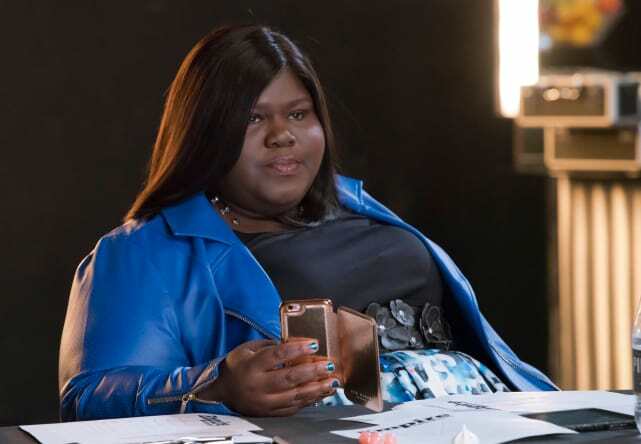 But, then Lucious did the double whammy when he allied himself with Angelo's mayoral rival and appointed Anika as head of A&R at Empire, and Cookie retaliated by smashing up every symbol of his success she could find. Naturally, her rage turned into passion, and the two exes nearly ended up back in the sack again until Cookie put a stop to it all. What will be the fallout of Cookie's actions? Will she confess her momentary indiscretion to Angelo? 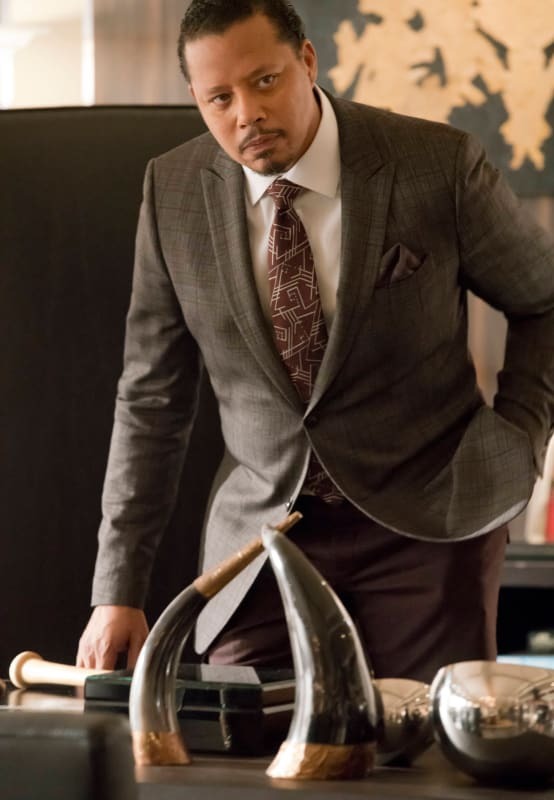 Will Lucious spill the beans, or will he keep quiet and hold it all over Cookie's head as leverage? Meanwhile, Jamal has gotten out of rehab and back into the studio with new collaborator Tory Ash. But it remains to be seen whether Jamal is ready to get back in the spotlight, and whether Tory is prepared to join him. For a glimpse of what's to come, check out these photos from Empire Season 3 Episode 11, airing Wednesday, March 29 at 9/8c on Fox. 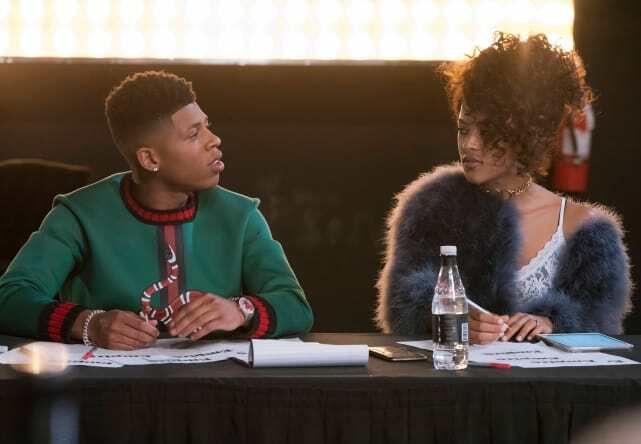 And remember, you can always get caught up by watching Empire online via TV Fanatic. 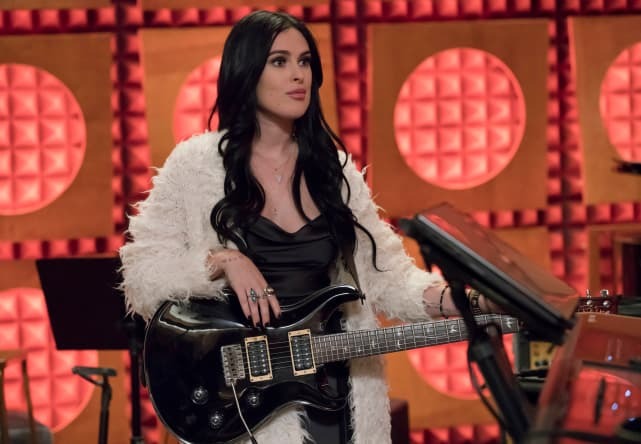 I really enjoyed Rumer Willis's debut as Jamal's snarky rehab buddy-turned-musical collaborator, Tory Ash. It looks like she's set to play a pretty big role in Jamal's musical rebirth post-rehab. I'm excited to hear how her smoky, bluesy voice and vibe influence his sound. Aw, aren't they sweet together? 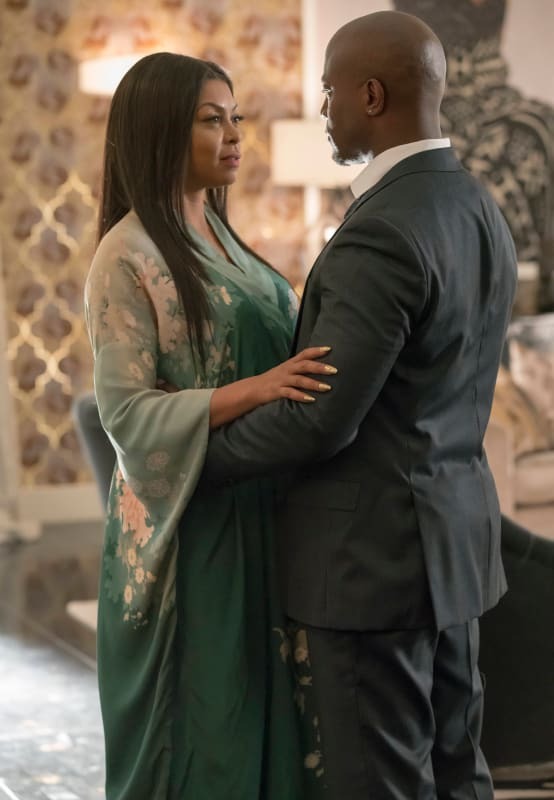 They look so peaceful and contented, I hate to think of what would happen if Angelo found out about Cookie's abbreviated dalliance with Lucious. Hakeem and Tiana successfully stole some spotlight from Nessa thanks to their surprise appearance at her music showcase performance, but you know they won't be satisfied with that alone. Things can only get more heated from here, especially after Nessa and Tiana's big fight. Becky might have vanquished one enemy in the form of Xavier, but now it's Anika who stands in the way of her and the head of A&R job at Empire. Will she take a page out of Thirsty's book and try to sabotage her new boss? Okay, look...I have no predictions or insights to offer based on this image. This is just two random members of the Lyon family together in the same photo. I don't know what they're up to, but since it's the Lyons, I'm sure it's not good. Lucious seems to have recovered just fine from Cookie's passionate bout of bat-wielding. Will he set out to destroy her for what she did, or will he try to win her back instead? Knowing Lucious, he'll somehow try to do both.